Now that you already own a home, or better still, you are so close to owning one, you must be worried about paving it. You are still confused about which paving material you should use. 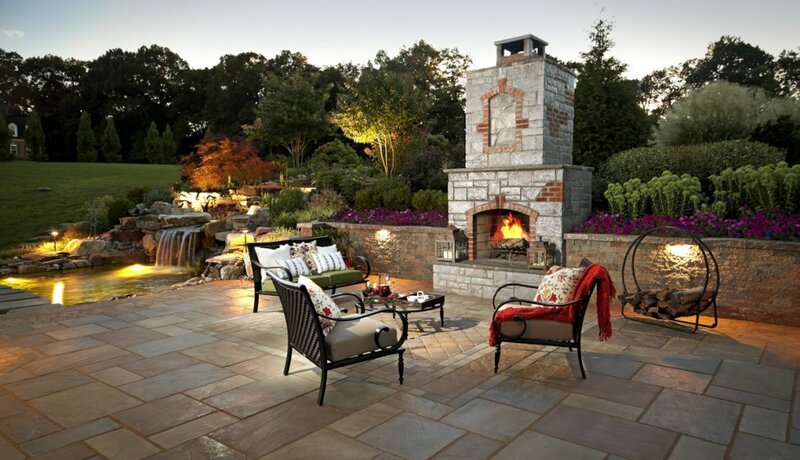 Settle down and start budgeting for natural stone pavements. 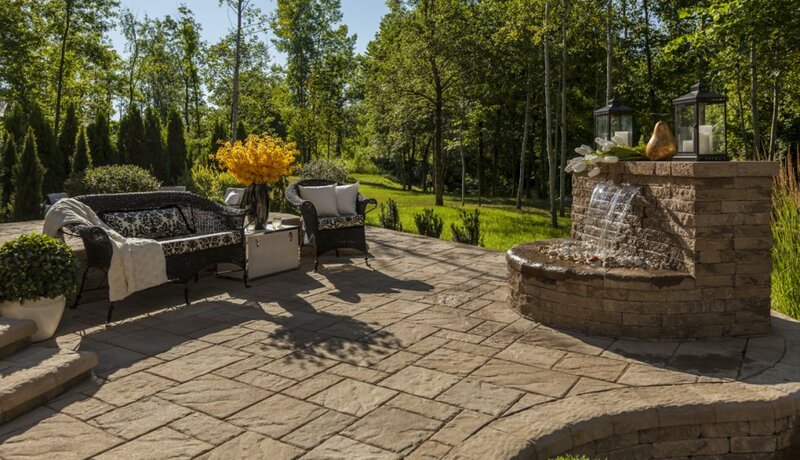 Whether it is your backyard, your walkway, the deck of your pool, or your garden paths, this material can produce a stunning pavement, especially if the paving process is done by a professional. Give yourself the opportunity to walk safely on this must-have pavement. The pros and cons of natural stone installation discussed below will give you the reason why natural stone pavements are a must-have in your home. It’s with no doubt that the sky is the limit for the design of these pavements. You have a variety of architectural styles, patterns and shapes when you use natural stone. Use the services of an expert from this industry and get a chance to choose a design that meets your style and needs. This aspect is key to this paving material. Do you need it for your pool, pavilion, sidewalks, garden paths, backyard features, stepping stones, driveways, or walkways? Just name it. Do you need an interlocking, oblong, square, or rectangular shape? Irrespective of your preferences or project requirements, you can get just what you need. Once you have installed your pavement, all you need is regular sweeping and occasional rinsing. At some point in time, you may practice intermittent sealing or coating. With this, you are set to go. You will enjoy the services of this pavement for many years. This is an aspect you cannot ignore. 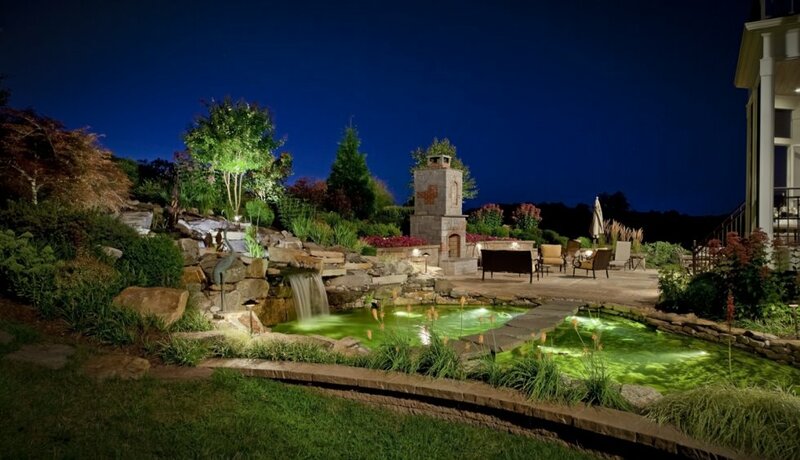 Natural stone can amazingly withhold unfriendly and harsh weather conditions. At the same time, it can hold gigantic weight in areas that have high traffic. You will not have to worry about the free and thaw cycle if you choose this paving material. 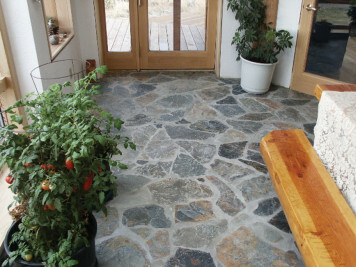 Surely, you cannot afford to miss the peace of mind you get from using natural stone for your pavement. 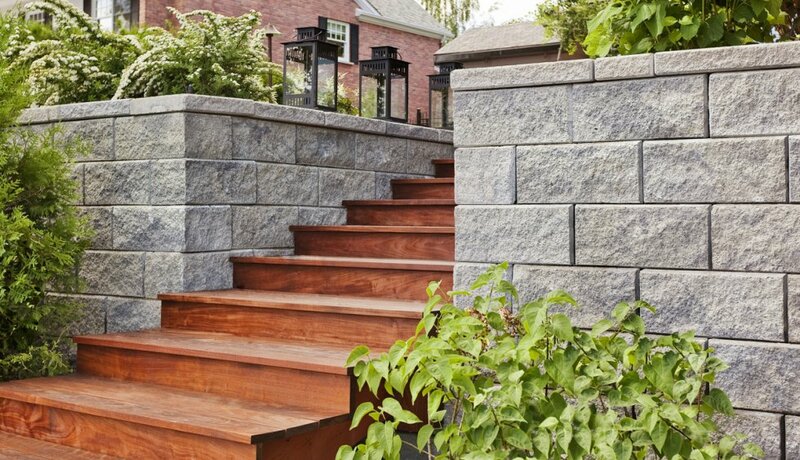 Just like there are many types of natural stone to choose from, so is the uniqueness of their beauty. You can design your pavement in that aesthetic design you have always imagined. 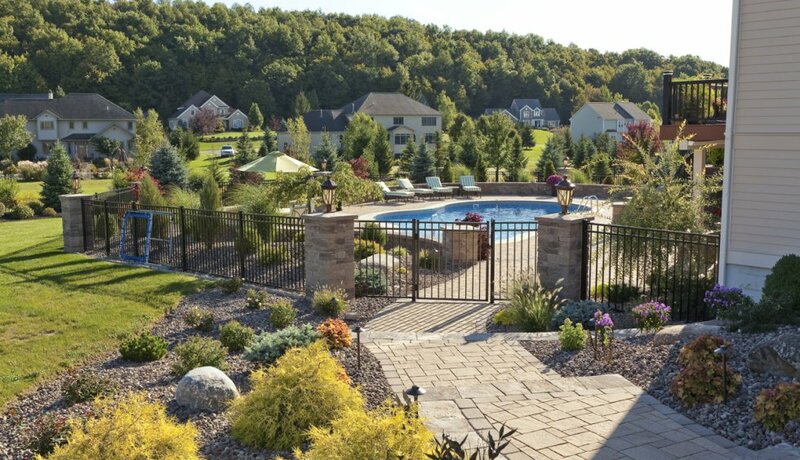 This not only adds a personal touch to your own home but also makes the entire landscaping process a functional and beautiful activity. You do not have to worry about fading because the older the stone, the better it looks. If you carry out a proper research, you will realize that homes whose pavements are made of natural stone are relatively expensive. That means that a simple addition of a beautiful natural stone pavement has a significant impact on the overall value of your home. Grab this opportunity, especially if you intend to sell this home in the future. 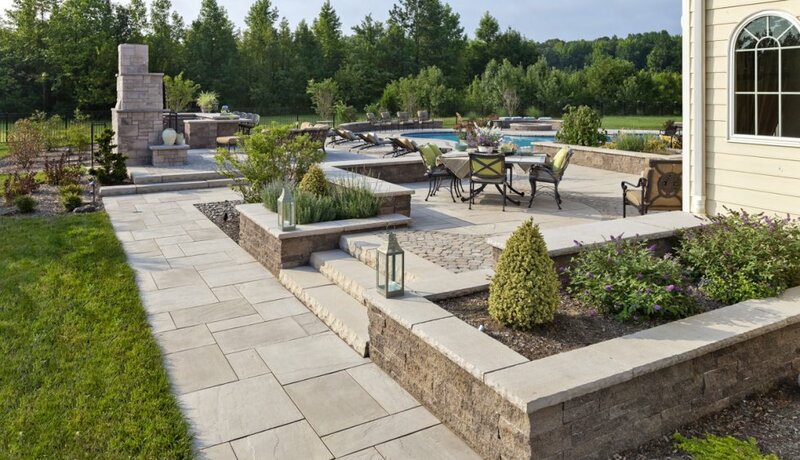 The benefits of using natural stone as a paving material are not limited to what you will enjoy as a person; it is also a big step towards conserving the environment. Unlike other paving materials like concrete, stone slab fabrication emits a negligible amount of carbon dioxide to the environment. 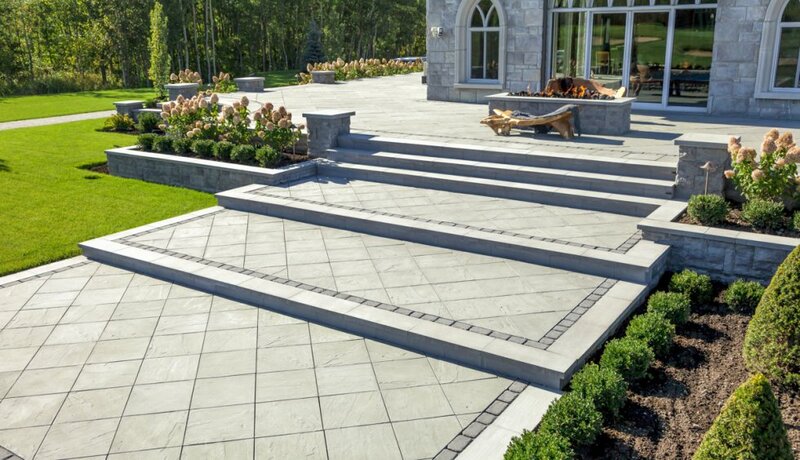 The future is well protected when you use natural stone for paving. 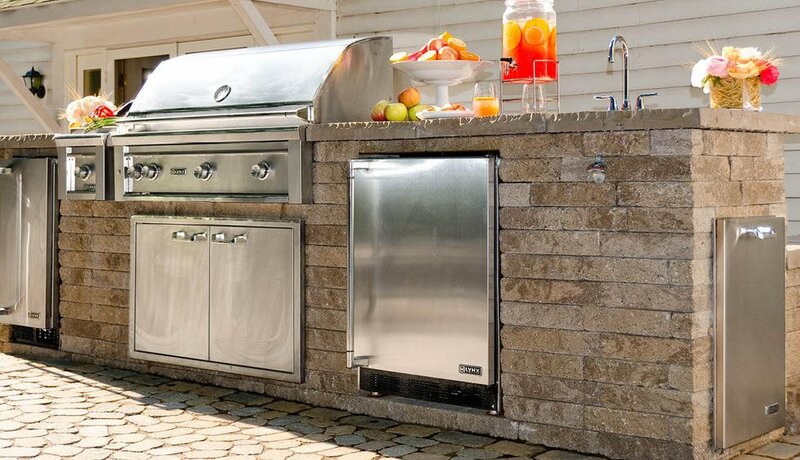 • Natural stone has the ability to absorb water, expand and crack. This reduces the overall beauty of the pavement. The noticeable cracks on their surface may make it less appealing to you and your visitors. • Its cost is higher than that of concrete, and you may have to invest quite some money during its installation. • Where this paving stone is set directly in the soil or on top of sand and concrete, chances that the surface is completely flat are very low. 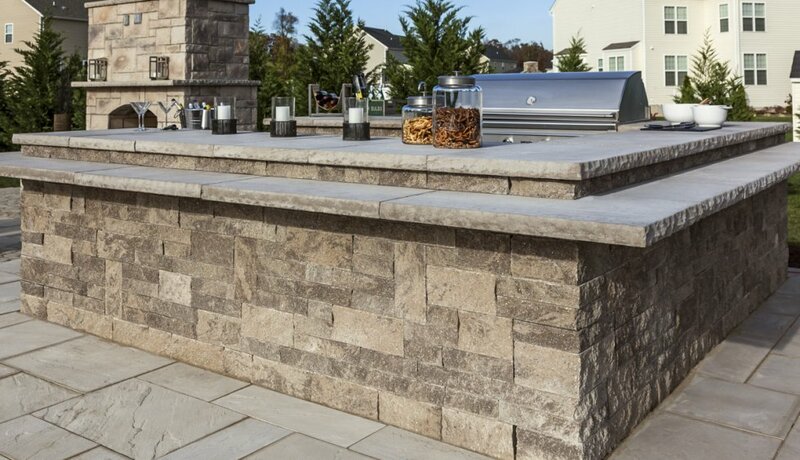 Decide on what you expect your outcome to be before you decide on where to set this natural stone. 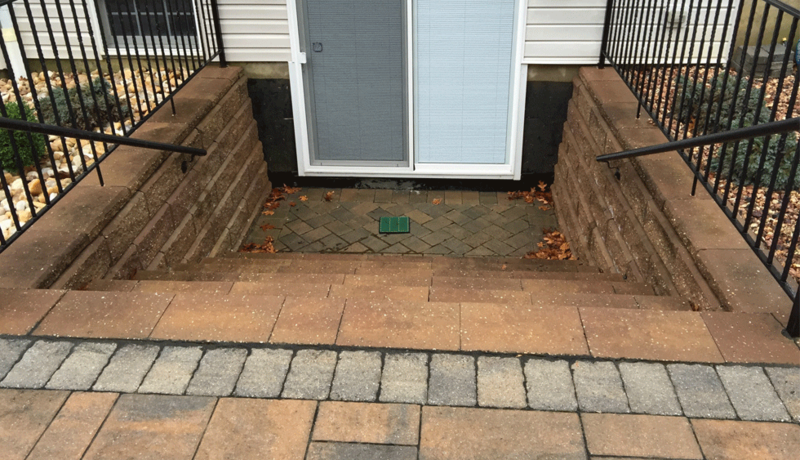 Using an experienced paving company to carry out the installation can greatly reduce this possibility. • Each natural stone has different active chemicals. It is these chemicals that bring about the color of your paving stone. Chances of getting exactly the same color of pavers are very minimal. 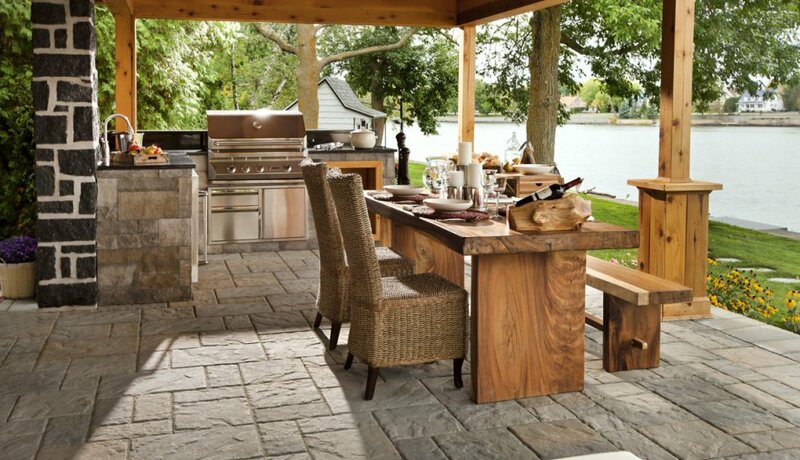 As a designer, you can use the slight variations that exist to bring out a unique design in your patio.